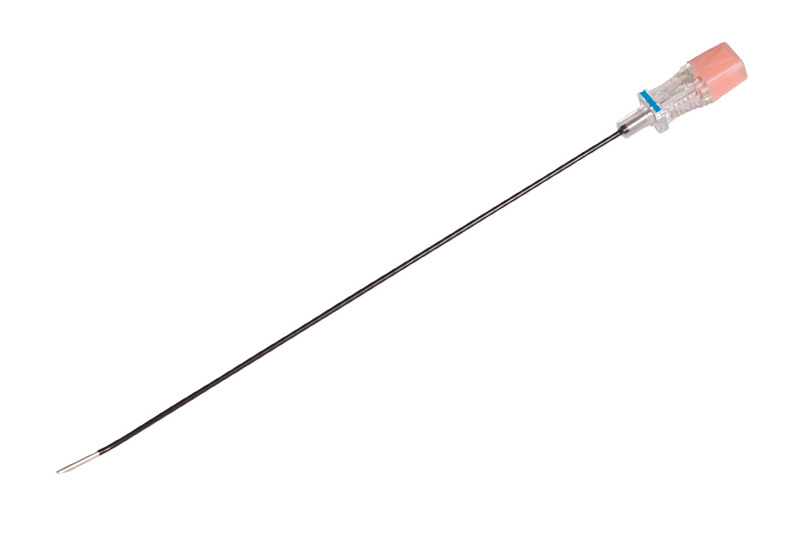 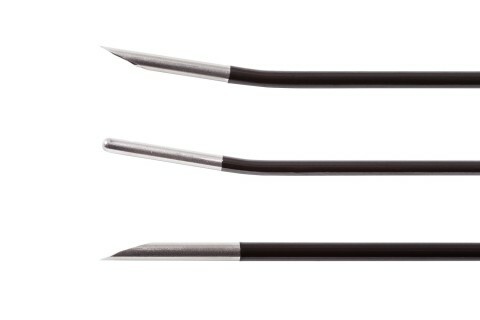 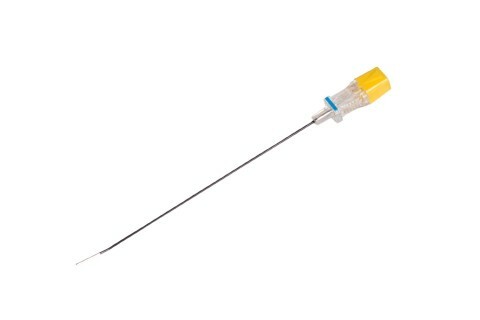 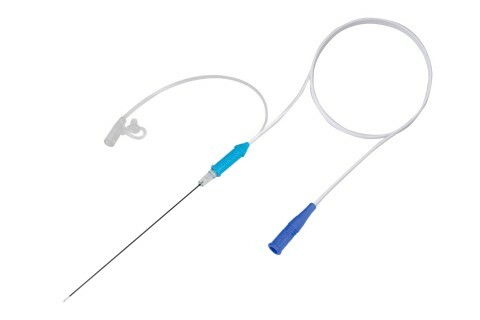 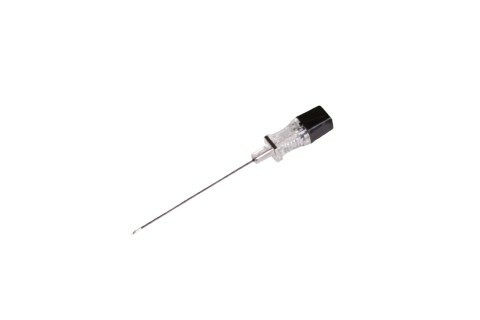 Diros OWL® RF Cannulae are manufactured using medical grade stainless steel and insulation creating a rigid, sharp, and smooth cannula designed for ease of use and for accurate placement of the cannula bare tip. 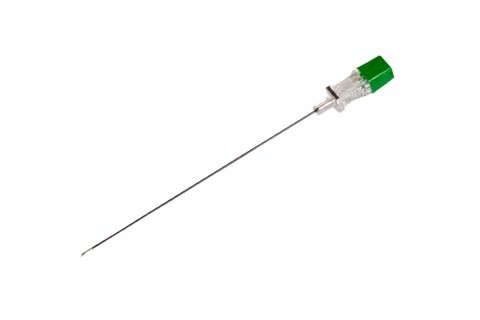 Cannulae are available in diameters ranging from 22 gauge to 16 gauge and are color coded for identification. 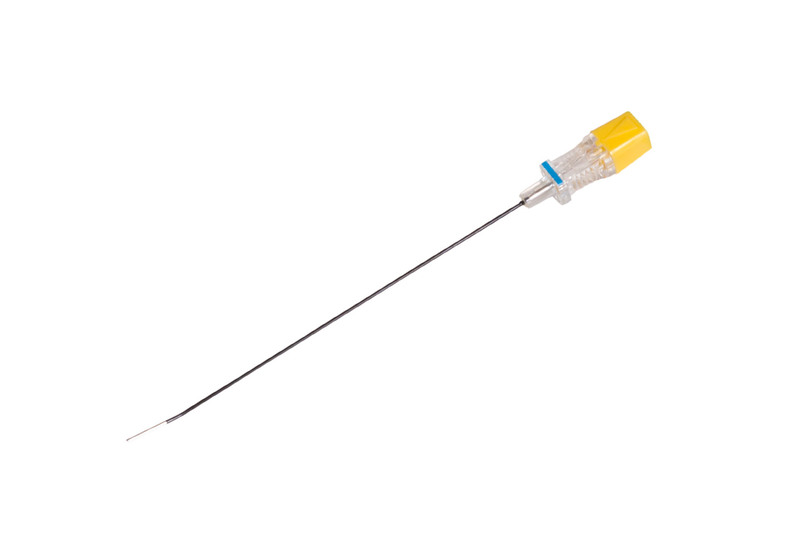 The Disposable Diros OWL® RF Cannulae decrease costs, eliminate the possibility of cross-contamination, and are individually packaged/sterilized and offered in a box of 10 pieces. 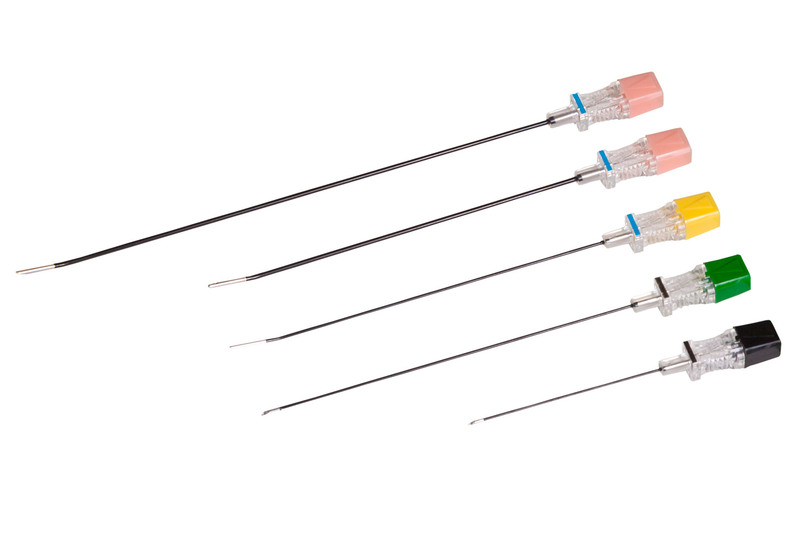 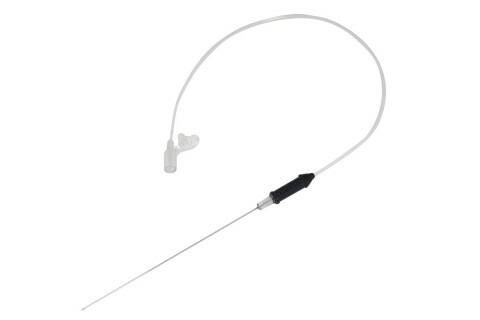 Diros OWL® RF Cannulae are to be used with the corresponding length RF Probes, and can be used with either Diros OWL® RF Probes re-useable or disposable. 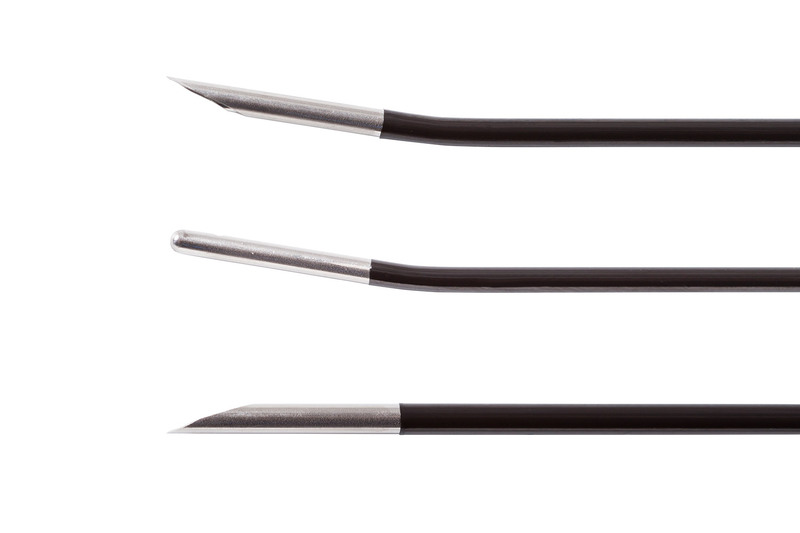 Below are some common RF Cannulae configurations. If you require a configuration that you do not see below, please feel free to contact us.